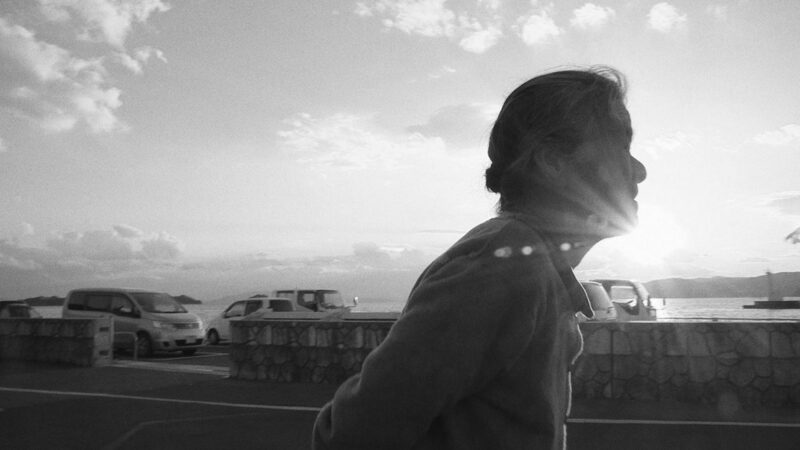 Saturday, April 28 at 8:30 p.m.
Japanese filmmaker Kazuhiro Soda continues to monitor changes to the Japanese fishing industry in the black and white documentary Inland Sea, set in Ushimado, the same village as his expansive Oyster Factory. Mrs. Koso is an elderly fishmonger who shuffles through the streets hawking fish, and Mr. Murata (affectionately called “Wai-chan”) is an 86-year-old fisherman who still takes his boat out daily. Through a mix of vérité shots and direct conversations, Soda shows that these tenacious residents are so much more than remnants of a dying way of life. The film will have its North American premiere as part of Film Society Lincoln Center’s series Art of the Real, an annual showcase for the most vital and innovative voices in nonfiction and hybrid filmmaking. Soda’s Oyster Factory was screened during Art of the Real 2015, and he will participate in a Q&A following this year’s screening of Inland Sea. JapanCulture•NYC followers will receive a discount using the promo code AOTR2018. For more information and to purchase tickets, please visit Film Society Lincoln Center’s website.